Beginning this month, new school buses in Texas must be outfitted with shoulder to lap seat belts for all riders. This new law replaces an old Texas law regarding seat belts in school buses. The 2007 law offered money to school districts that opted to install seat belts in their buses. Very few school districts took advantage of the program, meaning that most Texas bus riders were left without seat belts. This new law was a result, in part, of a 2015 school bus accident in Houston in which a school bus plunged off an overpass, killing two students. Neither of the students was wearing a seatbelt. The 2007 law was also a result of a school bus accident which caused the death of two students. 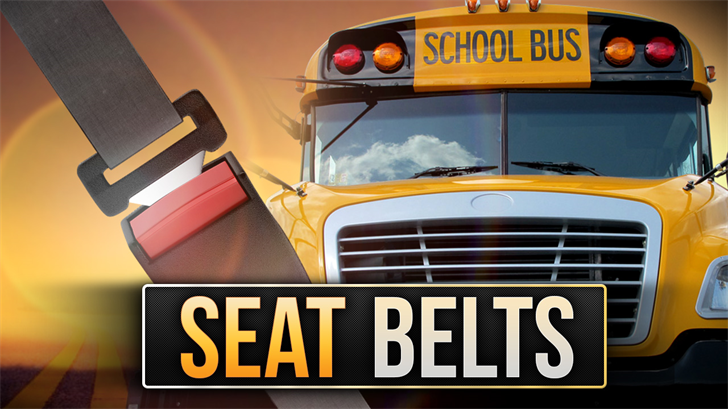 Currently, only six states (including Texas) have laws regarding school bus seat belts. The new Texas law requires that three-point seat belts be installed in school buses that are model year 2018 or later. This includes buses that are chartered by school districts. Older buses are not required to be retrofitted with seat belts. If a school district cannot afford seat belts, it can opt out of the requirement if the district holds a public meeting with a vote. Unfortunately, seat belts can add about $8,000 to $10,000 to the price of a school bus. Some critics of the new law say that seat belts are expensive and unnecessary because of other safety features in school buses. They also argue that with several dozen students on each bus, it can be very difficult to ensure that each student is buckled up. If a student chooses not to buckle up and is then injured, it’s unclear what liability the school district would face. Fortunately, school bus riders in Texas will soon have an option of whether or not to buckle up in most areas. If your child has been injured in a school bus or another type of accident, you may wish to speak to a personal injury attorney. Call the Houston personal injury attorneys at Kennedy Hodges at 855-947-0707. We can help. Call us today to learn more, or visit our Facebook page.